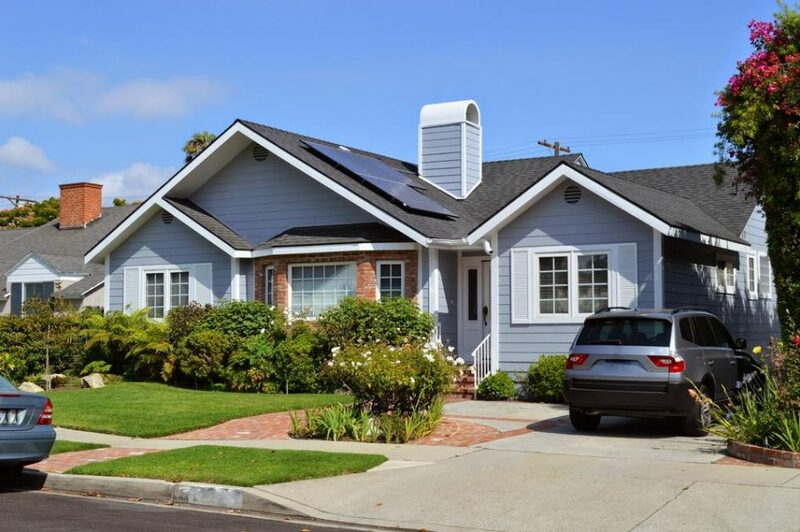 How Solar Helps the Resale Value of Your Home | West Coast Solar, Inc. There are countless reasons to go solar. Solar energy for your home can reduce your monthly electricity bills while growing your independence from energy price increases and helping you protect the environment. These reasons alone are enough to make the switch. But what if solar also added value to your home? While it’s sometimes tempting to look for ways to increase your home’s resale value with projects like kitchen or bathroom remodels, those upgrades generally won’t provide much of a return and their benefits can be relatively short-lived. However, with solar you’ll be making a wise long-term investment into your home while you still live there and if you ever decide to sell. Although home prices range widely across the country and even throughout our Northern California region, based on a nationwide study conducted by the U.S. Department of Energy’s Lawrence Berkeley National Laboratory, a home’s value increases by an average of $4 for every solar watt. With a 5kW solar system, your home’s value could rise by as much as $20,000. This is further supported by the Appraisal Journal, which claims that home value increases $20 for every $1 in annual energy savings. This means that if your home’s solar system reduces your monthly bill by only $50 per month, you’ll be adding about $12,000 towards your home’s value. Not only does solar add value, but it’s highly sought after. More homebuyers are looking for homes that are exceptionally energy efficient. When purchasing a home with solar, they’re guaranteed lower electricity bills and can support their desire for a more environmentally-friendly or green home. In addition to being more attractive to prospective buyers, homes with solar systems sell more quickly. The U.S. DOE reports that homes with solar systems spend 50% less time on the market. By going solar, you’re not only setting yourself up for immediate benefits with reduced energy bills and a decreased carbon footprint, but you’re also making a wise investment in your home’s long-term resale value. At West Coast Solar, our experts will help you make the right decision for your home’s needs and your budget with available financing options. Start benefitting from solar while simultaneously increasing the value of your greater Sacramento or Bay Area home. Contact us or call (877) 694-0723 to schedule a no-cost and no-pressure solar assessment today!